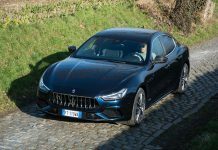 In recent years six-cylinder engines have dominated Maserati’s offering, starting with the Ghibli and very recently the long-awaited Maserati Levante SUV. 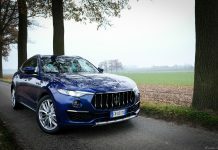 The Levante was placed in the dynamic corner of the market to give the Porsche Cayenne a run for its money. 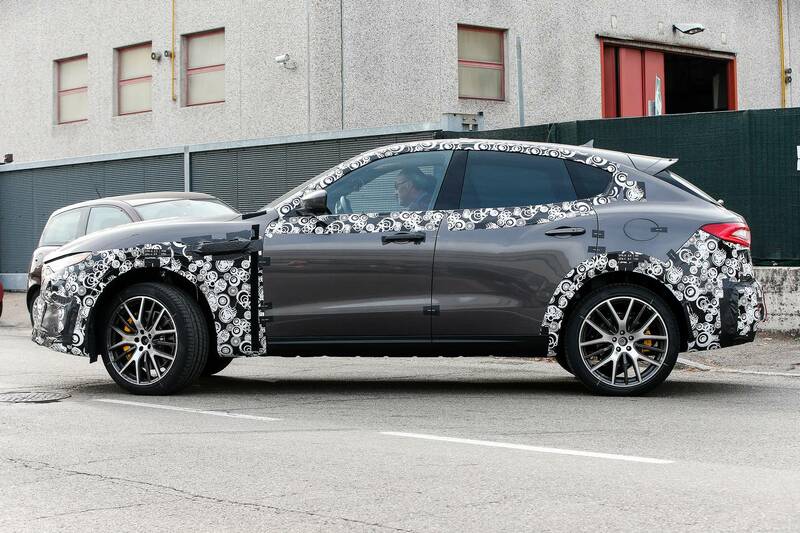 However, the Levante has not been selling as well as expected, let alone has taken over the longstanding reign of the Cayenne. 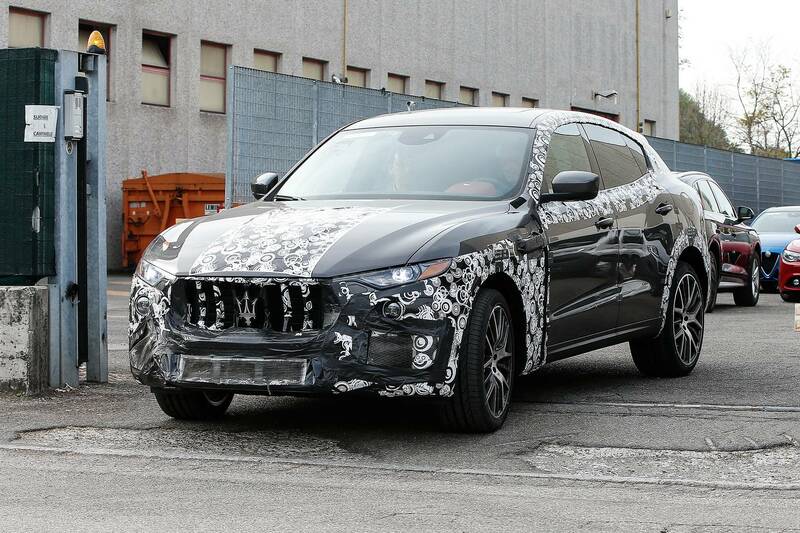 In order to form an actual match for the Porsche Cayenne Turbo, Maserati will have to resort to a V8 engine, one of which they have sitting ready in the shelves. The Porsche Cayenne Turbo has just been renewed and entered it’s third generation, more powerful than ever. 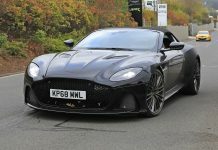 The downsized 4.0-liter V8 now comes with two turbos in-between the cylinder banks and spits out 550 horsepower and 770 Nm of torque. 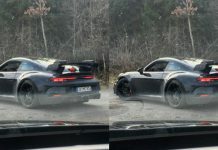 The Italian luxury marque will have to bring out the big guns in order to enter that ballpark. 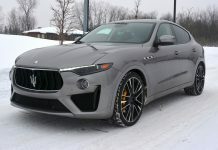 Maserati’s key to success will be an upgraded version of the 3.8-liter V8 sourced from Ferrari and currently home to the Quattroporte GTS. Badged ‘GTS’, the range topping Levante is expected to have around 570 hp and well over 700 Nm of torque. 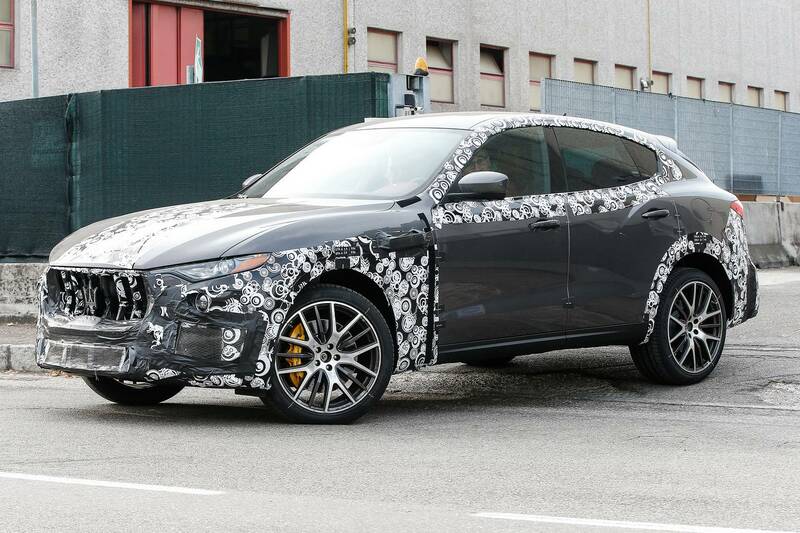 Although it will be tough to match the performance of the Cayenne Turbo, the Levante and its V8 are expected to throw some serious Italian charm and acoustics into the game, which will certainly appeal to a lot of different buyers. 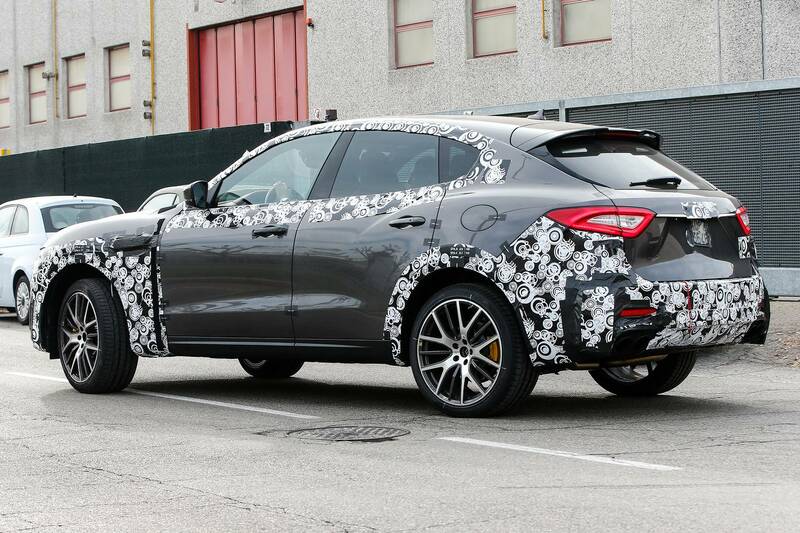 All-wheel drive with torque vectoring and a ZF 8-speed automatic gearbox will be part of its standard equipment. 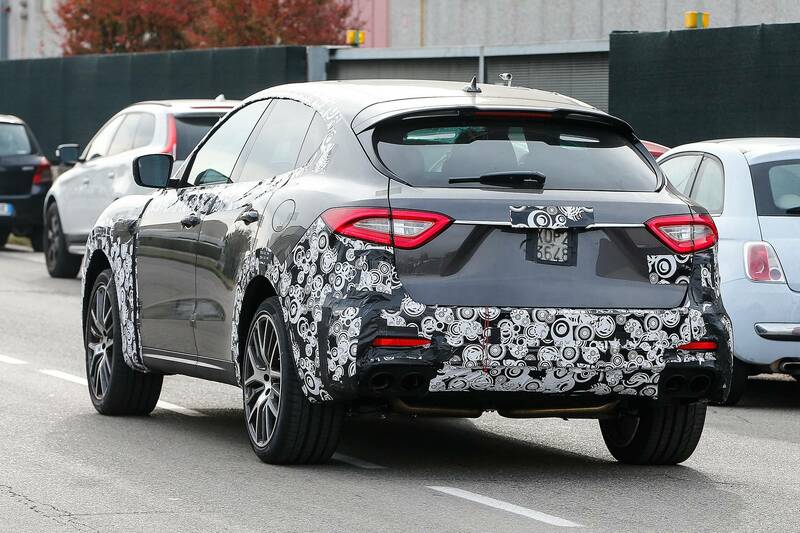 Additionally an upgrade for the Maserati touch control infotainment system is expected. 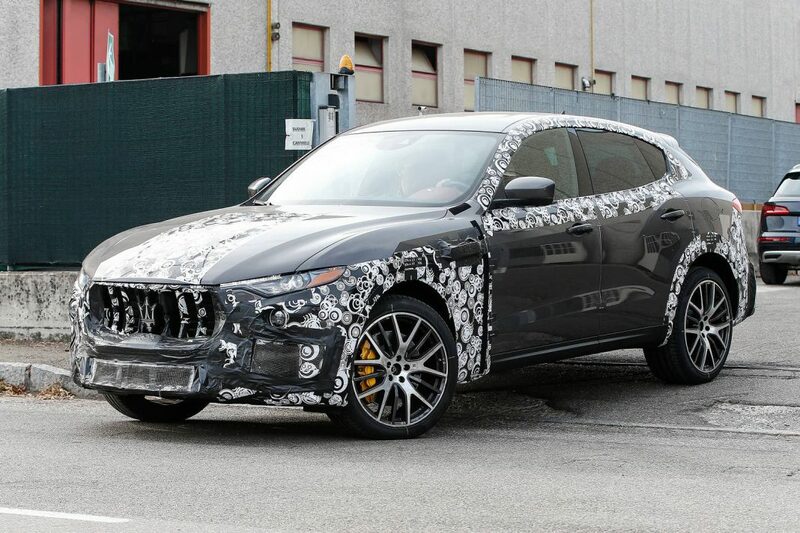 Rumors are that the Levante GTS could make its debut as soon as in the first half of 2018, although there is also the possibility that Maserati will delay its launch and include it with the Levante facelift, which is scheduled for sometime during the second half of 2018.